Home Web design What are domains and hosting? 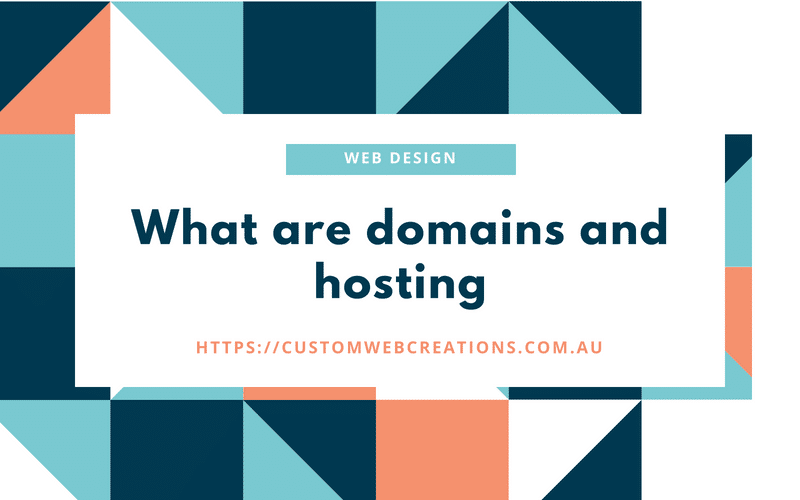 What is the difference between domains and hosting and what are they? Domains rely on a naming convention, much like your first and last name. The first part of the domain name is your unique name eg: google. The second part is the family name eg. .com, .org, .net etc. Choosing a family name for a domain can be done by first looking at your type of business (.org for an organization, .com for a company etc) and secondly, you can have third-tier names such as name.com.au or name.com.nz etc. These are great for your locations and the way Google adds your website to search results. 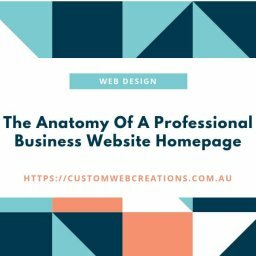 If you choose a domain name with .com.au instead of just .com, this tells Google that you are a company and you are located in Australia and can display your website in Australian based search results. This is great for local Australian companies that only sell within Australia. You would choose just .com if you wanted to sell internationally. Hosting is your “space” you rent out, much like an apartment in an apartment block. So you could consider your domain to be your postal address and you hosting to be your apartment. One is useless without the other. Why do I have to pay for domains and hosting? Simplified answer: You don’t actually buy the domain name, you rent it from your registrar. The price you pay them is for the service of routing the domain name to an actual server. Hosting is a paid service as we have a physical server with which we pay costs, and we rent out “apartments” to you, the consumer. 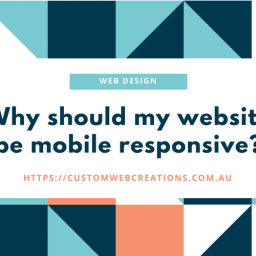 Why do I have to add my website to Google and Bing? Google and Bing are search engines and in order for them to find your site, you have to add them to Google or Bing. You can do this by going directly to Google Web Master or Bing Web Master and adding your website manually. Please note that unless you do submit your site, your site will not be found on these search engines, and that can mean a lot of lost revenue and potential leads. Search engines account for almost 85% of all visits to a website, hence it is essential that you submit your site. Is it brand-able or descriptive of your company? For example, if you make a site about a fitness then best-fitness-website.net is not a good choice: fitnessacademy.com or fitnessandfun.com is much better. Is it memorable? Short, punchy and clear domain names are much easier to remember. 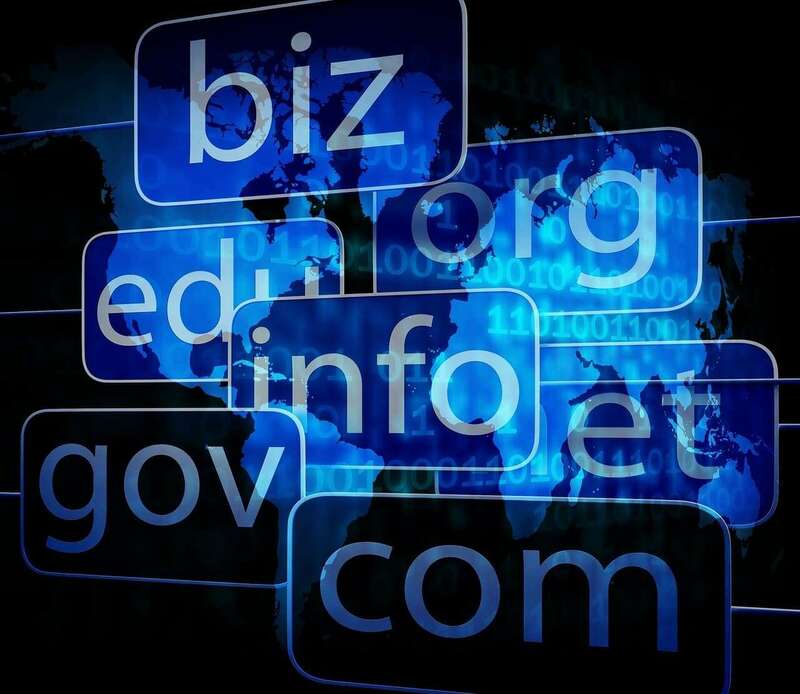 If your domain name is too fuzzy, too long or spelled in a strange way, visitors may forget it. Is it catchy? You want a domain name that rolls off the tongue, describes what you (or your business) does and sticks in the head. Coming up with a cool name can be a bit tough since there are approximately 150 million active domain names in the world right now – but don’t give up. Hiring a web designer or developer can take the strain off of trying to buy the best hosting or domain, they have knowledge in this area, so they can find the right type of hosting and the best domain to use.